Regular daily cleaning will help to keep your premises looking good. 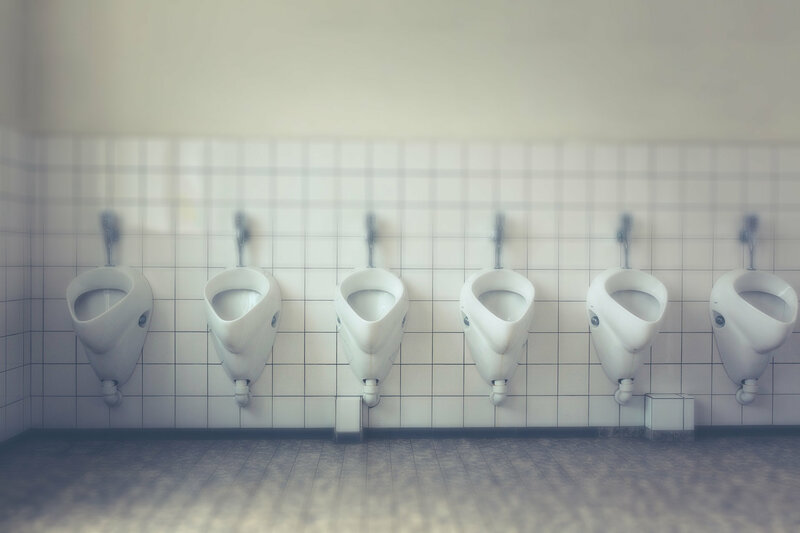 But what if something extra is needed – to bring an area back up to standard, at the end of its occupation or to maintain hygiene? Additional deep cleaning can make a big difference to the overall cleanliness of an area by raising the baseline. Deep cleaning can take many different forms, which can include environmental cleaning, move in/out cleaning, one off cleans and end of tenancy cleaning. Our extensive experience in deep cleaning comes from cleaning many specialist and challenging properties throughout Kent. We are the first choice for many schools, businesses and letting agents who require a deep clean. Our attention to detail means that you can be assured that we will allocate the right amount of time and resources to produce outstanding results. We work to an extensive checklist developed to meet the exacting standards of our clients, and which our cleaners use at all times. With professional equipment and cleaning products, we will bring your site to a high standard of cleanliness and hygiene.